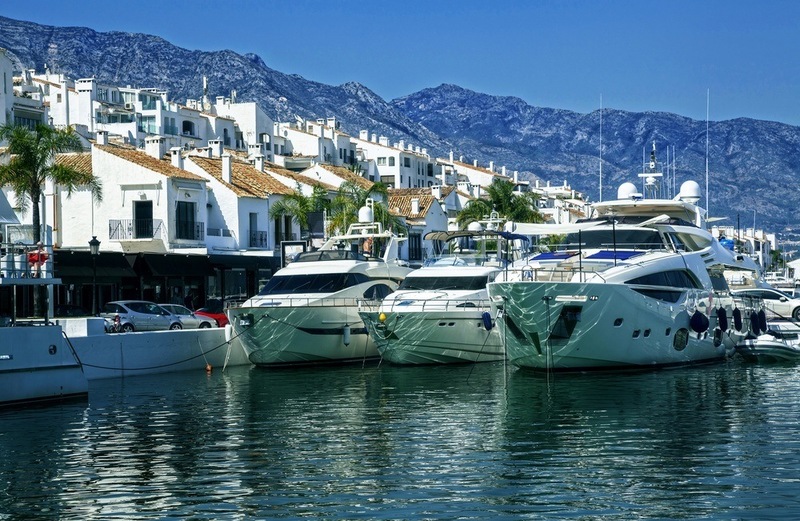 Perfect for stag nights, Marbella really is one of the best places to party – there are cheap places to stay centrally (if you’re on a budget) but there’s also plenty of hotels along the coastline. 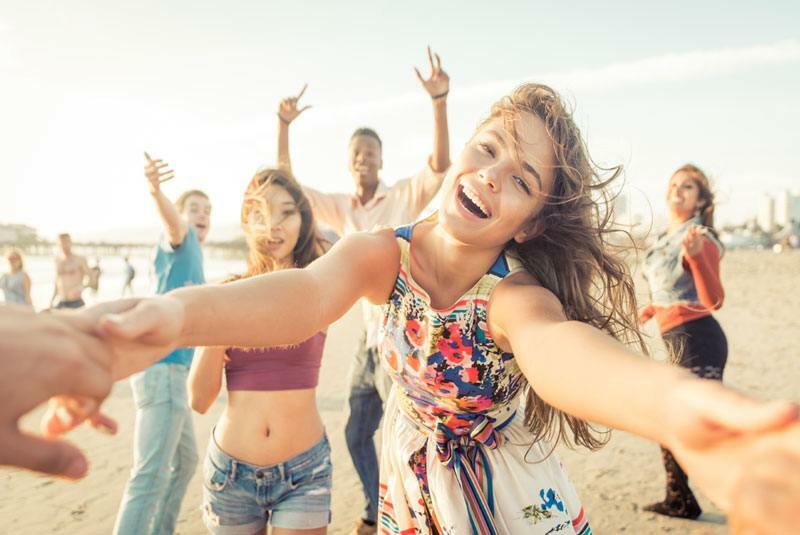 The weather is fantastic most of the time, so you can have a sunshine break alongside a lot of fun, discovering an amazing nightlife that is always fit to party! 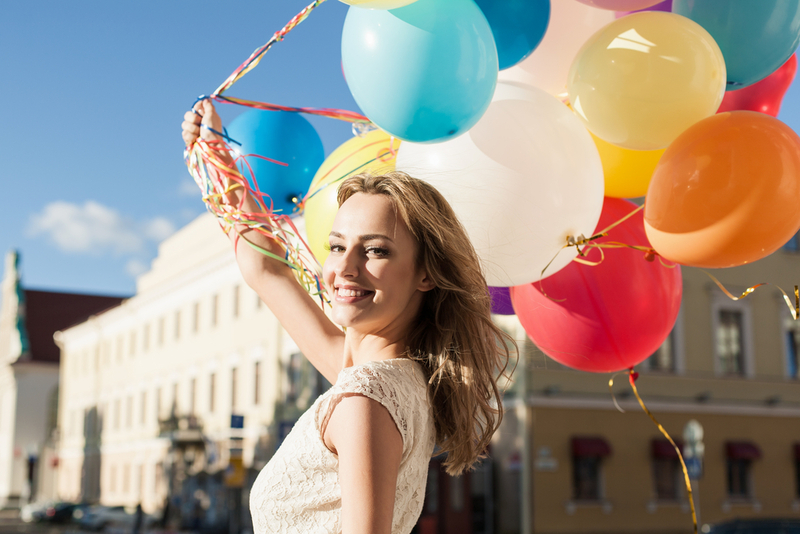 If you’re here for the weekend or longer, then make the most of the daytime too with plenty of activities to keep you busy. If you’re a beach lover and a sun worshipper, then you will be in paradise! Marbella has a 27km coastline with an amazing 23 beaches to choose from! Sip on a cold beer and chill out at a beach bar while you check out the tanned eye candy, or take a dip in the Mediterranean and challenge your mates to the water sports at the same time. If you fancy something a bit different than hanging out at the beach, book an adventurous Segway tour or go quad biking, hire a catamaran and cruise up the coastline, or have a laugh on a buggy adventure. 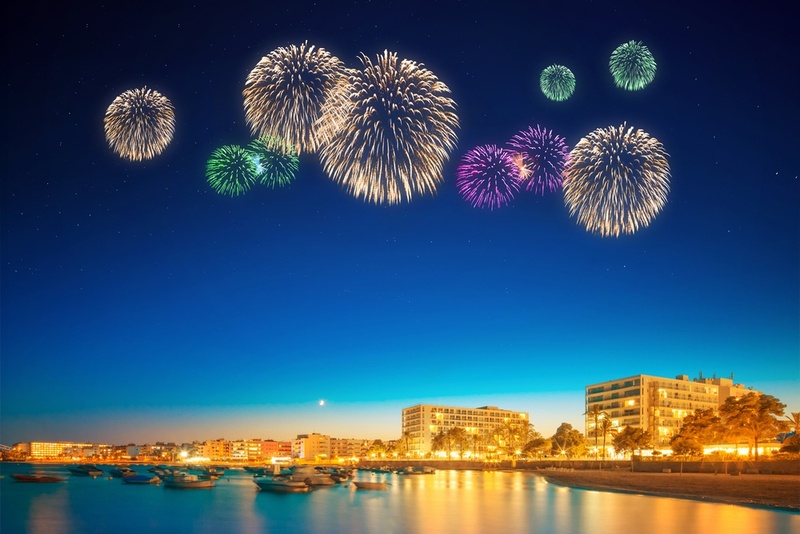 There is so much to do in Marbella, you’ll be spoilt for choice – so get planning before you go! 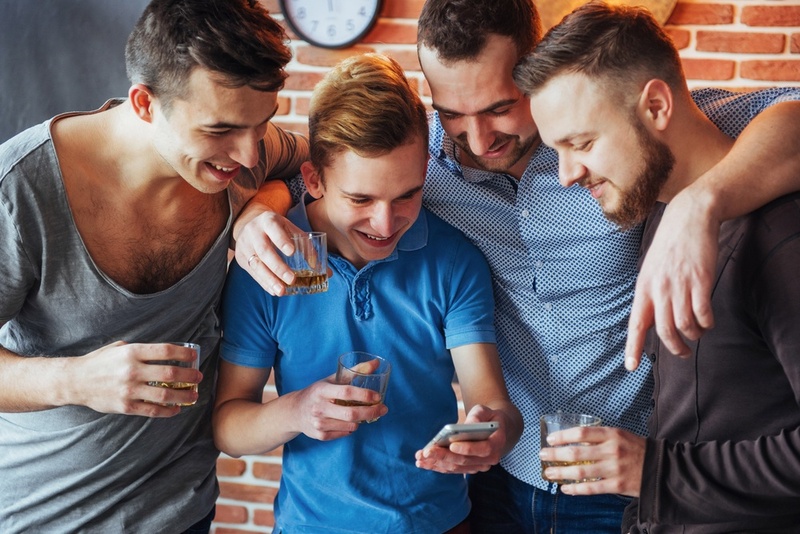 If you’re the best man and you’re planning the stag party, then there’s some sneaky surprises that you can plan for your best mate, without him knowing! 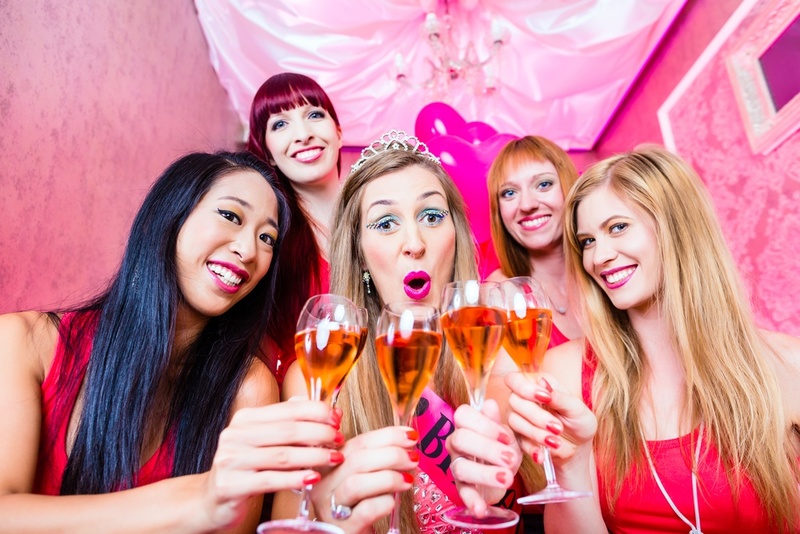 Of course, there’s a million fantastic bars, cocktail bars and nightclubs for top Marbella stag nights, but there’s also plenty of ‘behind the scenes’ stag party activities which could get you and your mates some extra special treatment! From VIP lap club entry tickets to cheeky waitresses, to a private female stripper or a lesbian strip show – don’t be shy, remember it’s a once in a lifetime experience and you’re responsible for making it a memorable night! 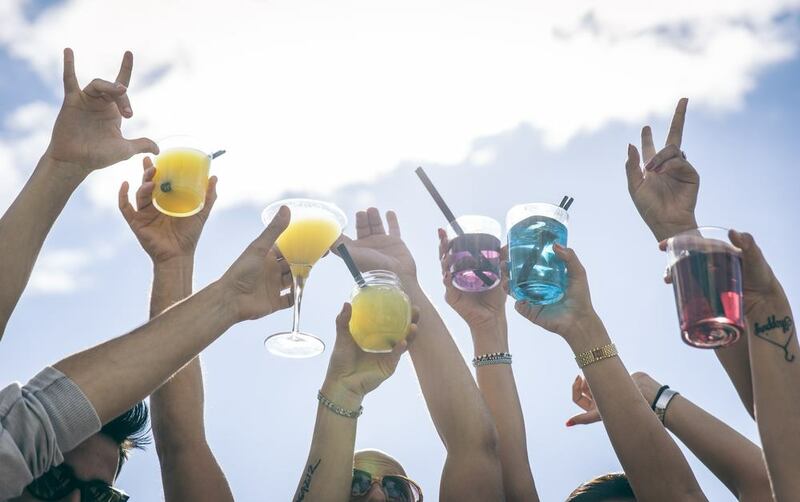 The Marbella Nightlife is a lively, buzzing place where you will find some incredible restaurants, some trendy bars, classy cocktail bars, casinos, lounge bars, some great Spanish disco bars and some mind-blowing legendary nightclubs. 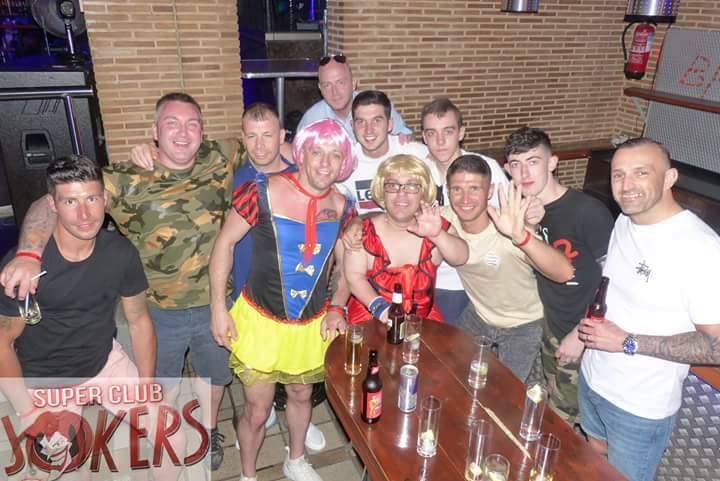 If you’re into the clubbing scene, then Marbella stag nights are never disappointed by the great choice as most of the clubs have some top international DJ’s. 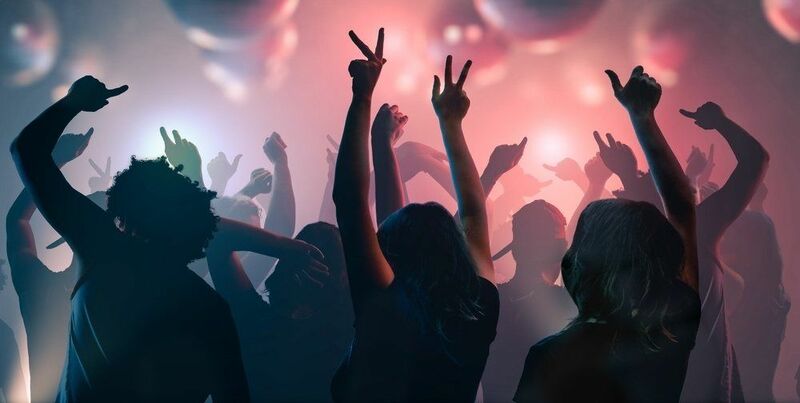 La Suite Nightclub, Kube, Shout, Euphoria and The Funky Buddha are some of the most popular clubs that promise a brilliant stag night, non-stop dancing and many happy hours until breakfast!